One of our favorite festivals is just around the corner. 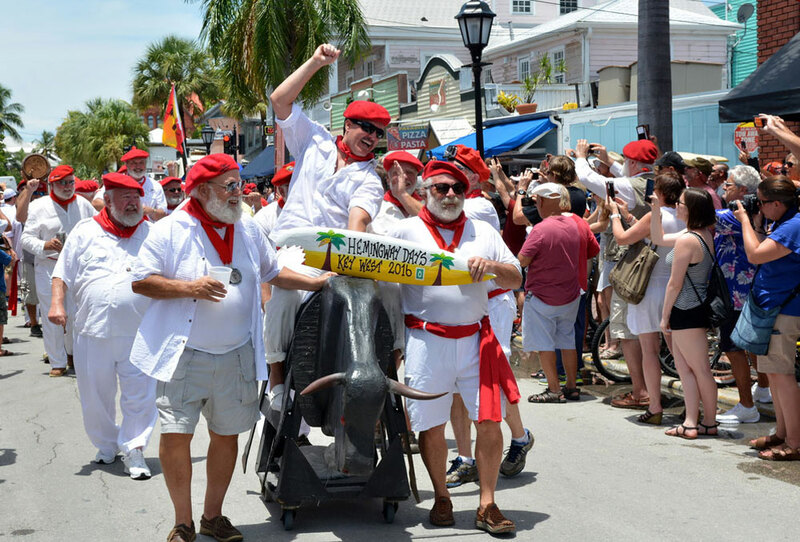 Starting July 18 and running through July 23, it’s Hemingway Days, Key West annual celebration of all things Papa Hemingway. 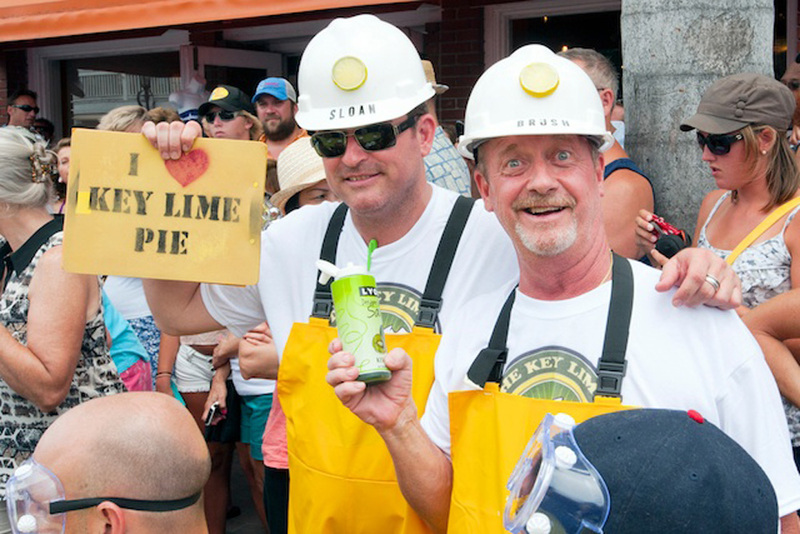 There’s no fruit we love more than the key lime. From our national dessert, the key lime pie, to key limeade, key lime cocktails and even key lime rum, we take every chance we can get to use this little fruit. On September 4, 1622, a fleet of Spanish ships set sail from Havana en route to Spain. 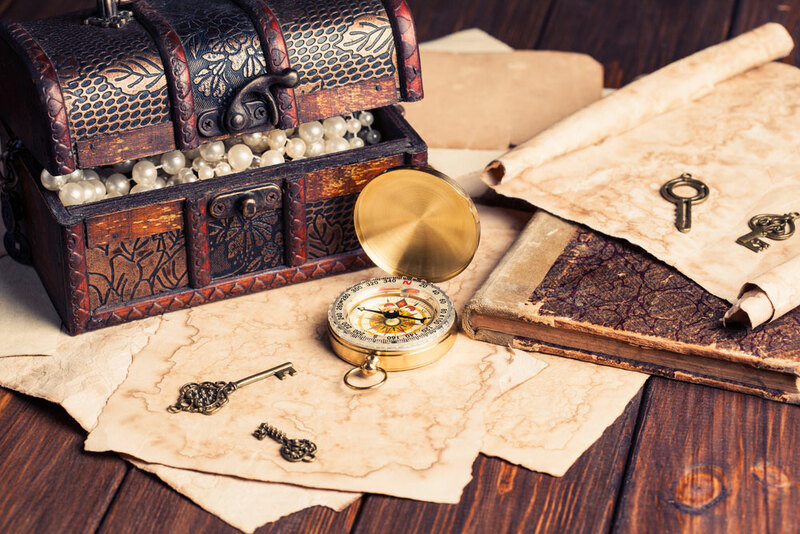 They were loaded down with treasure from the New World - gold, silver, emeralds and pearls. 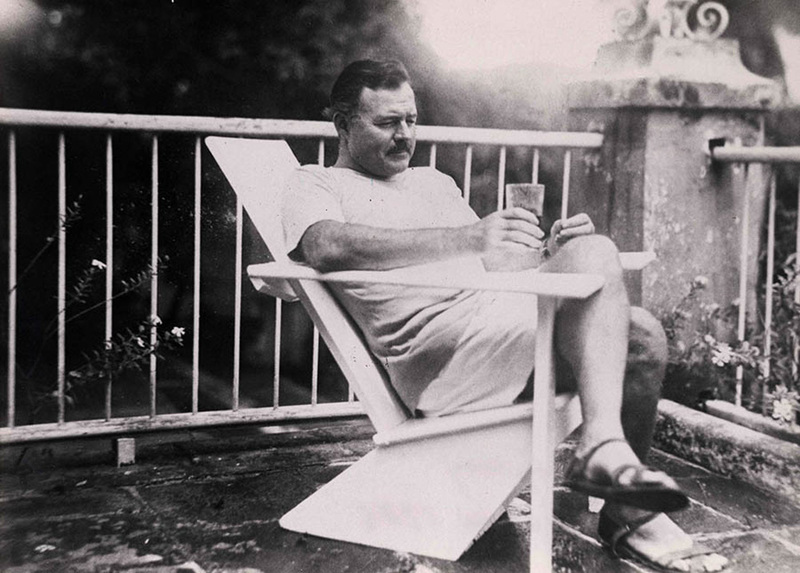 Ernest Hemingway’s time in Key West has been well-documented over the years - and best re-lived by Conchs during July’s annual Hemingway Days, as well as tourists in their frequent bar hops.